Click here to make a tax deductible donation to YLT to support our scholarship fund. Welcome to Youth League Tennis! 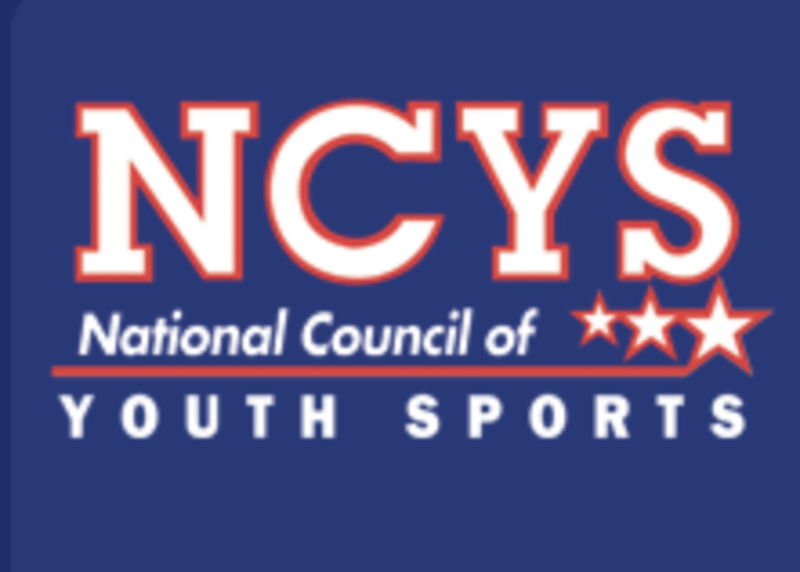 Please join our youth tennis league and become part of the fun that is instilled by playing competitive community tennis in a camp like setting. Children ages 5-14 are invited to play in Youth League Tennis. All youth, whether they are a beginner, intermediate or a tournament player will enjoy competing with tennis players of their level. 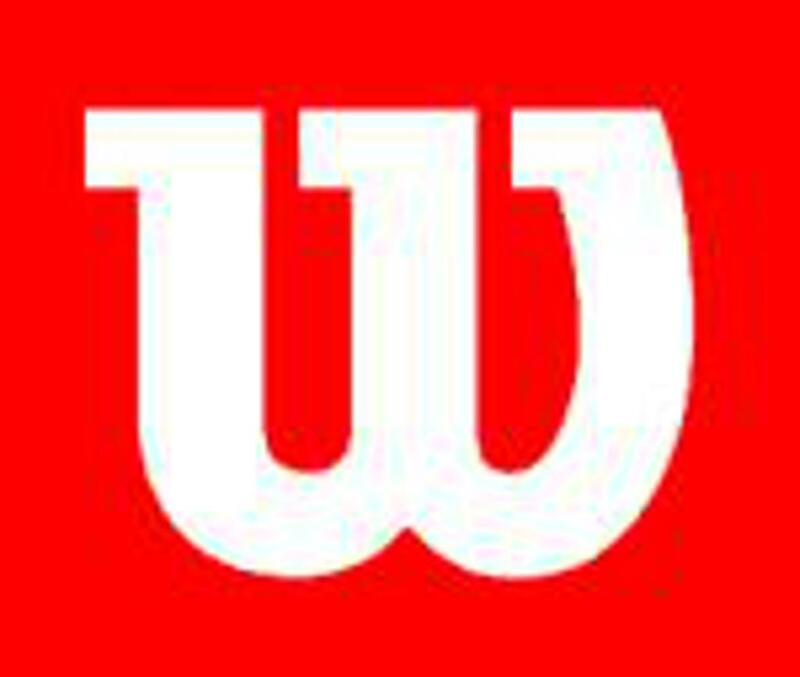 Watch how they have fun and improve through our 5 levels of tennis league play. 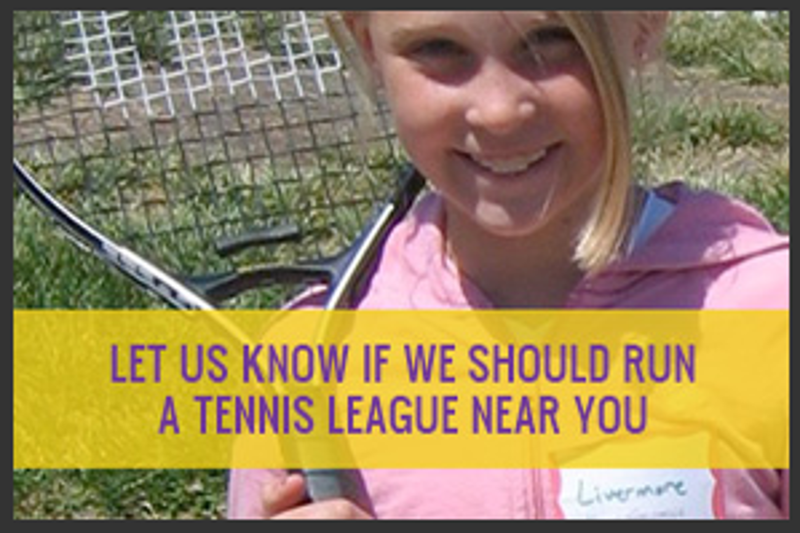 There is no better place for your children than our tennis league. Youth League Tennis kids play spring, summer and fall. Each session provides 8 tennis classes for kids ages 5-14 . We promote team work, sportsmanship, self esteem and determination, and have fun doing it! Put your child in a safe and positive environment and watch them thrive playing this life long sport with their peers. We have numerous California League Sites provided in tennis camp settings throughout Los Angeles County, Orange County, San Diego County, Ventura County, Santa Clara, San Francisco, Fremont, San Mateo and Santa Clara County. If you live in the South Bay, Ventura, San Diego, Corona Del Mar, Yorba Linda, San Jose, Calabasas, San Jose, Fremont or the Valley, we have a California kids tennis class running near you! YLT also runs kid’s tennis classes in Texas! If you live in Katy, Houston and Dallas, Texas we have a Kid's tennis league for you.